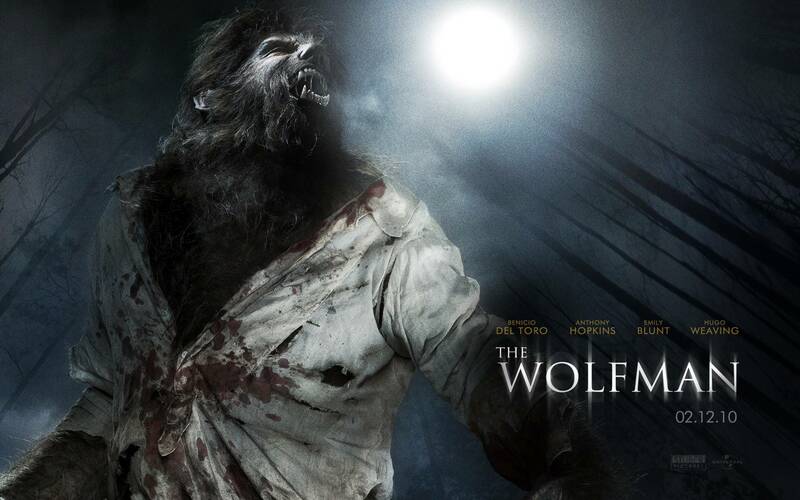 the Wolfman. . HD Wallpaper and background images in the licantropi club tagged: werewolf wolfman 2010. This licantropi wallpaper might contain segno, manifesto, testo, lavagna, poster, lippizan, lipizzani, lippizaner, and lippizani.